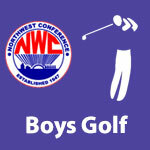 2014 NWC Boys Golf Tournament – NWC-Sports.com | The Official Site of the Northwest Conference for nwc news, nwc scores and more. Bluffton won the Northwest Conference golf tournament in an 18-hole tournament played at Colonial Golf Club. The first-place tournament finish also clinched the overall 2014 conference golf championship for the Pirates. The Pirates had a team total 356 to defeat tournament runner-up Allen East (362) by 6 strokes. Other tournament team totals were Lincolnview (363), Delphos Jefferson (374), Spencerville (378), Crestview (393), Columbus Grove (403), Paulding (432). Ada participated with 3 golfers and did not receive a team score. Allen East junior, Kayne Richardson, was the tournament medalist for the second year in a row with a 79. Second place medalist honors went to sophomore Joshah Rager of Lincolnview (80). The third place medalist was Parker Frey of Allen East with an 81.. Following today’s play, the tournament finish for each school was combined with their regular season finish to determine the final golf standings for the NWC for 2014. Bluffton won both the regular season and tournament, and took first place with a perfect 18 points. Allen East took second place in the conference with 16 points. Delphos Jefferson and Lincolnview tied for a third-place conference finish as each tallied 13 points. The other schools’ order of conference finish was Spencerville (9.5), Crestview (8.5), Paulding (5), Columbus Grove (5) and Ada (2). 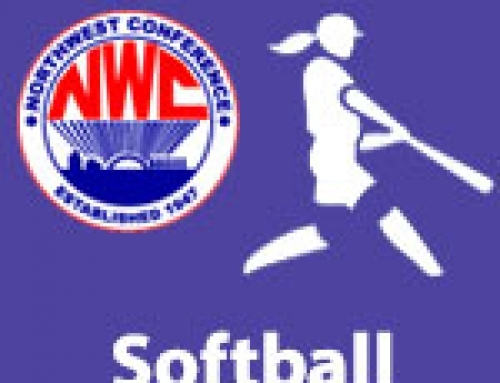 Following today’s action, the NWC also presented its All-Conference Awards for 2014. The coaches voted Brad Prater of Bluffton as Coach of the Year. Sophomore Joshah Rager of Lincolnview earned Player of the Year honors by virtue of points earned during each regular season match. 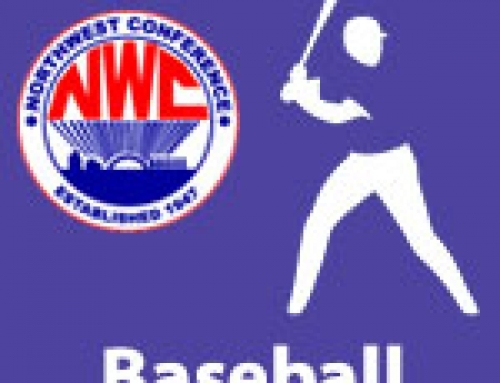 Rager was joined on the NWC First Team by Kayne Richardson of Allen East, Parker Frey of Allen East, Chance Campbell of Spencerville, Mitchell Youngpeter of Spencerville and Rich Streicher of Bluffton.